My bridesmaids wore those same dresses for outbreeding back in February. A few suggestions. When you cut it, cut it a little shorter than you think you'll need. There's a lot of fabric so if you cut it to your normal dress length you'll have to kick it as you walk. Also, the material is kinda silky and slippery and when you tie it it slides around a little bit so bring fashion tape and safety pins and stuff! 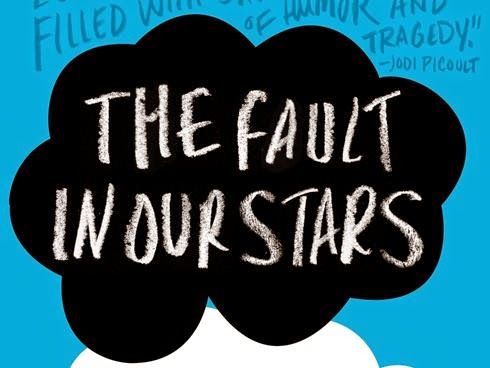 I am not a hug fan of movies based on books but I do need to watch The Fault in Our Stars!